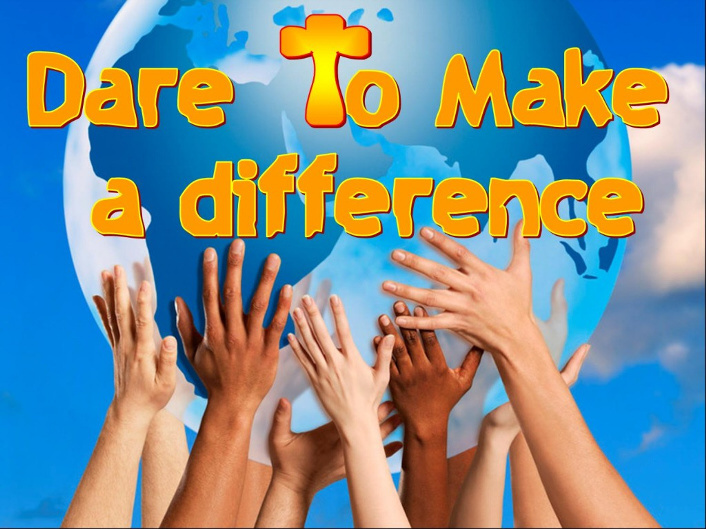 MAD – Dare to MAKE A DIFFERENCE! Our slogan is: “I am MAD, are you?” Well you are all exceptionally MAD! didn’t even have proper chairs. Makes one think, don’t it? these learners have. We also collected clothing and money for Hospice. difference at Hospice, packing, sorting and having fun. many learners support these causes! I am so thankful. festive season remember: Christmas begins with Christ. that everyone who believes in Him will not perish but have eternal life. year. You have truly made a difference in someone’s life. It all starts with giving.